Earlier in January, Alibaba-backed bike sharing company, Ofo, launched its services across seven major Indian cities such as Bangalore, Delhi, and Chennai in partnership with Paytm. It appears that Ofo will soon have some major competition in India’s nascent bike-sharing segment, thanks to the arrival of China’s largest bike sharing service, Mobike, in India. According to a report from Economic Times, Mobike is all set to enter the Indian market and is expected to offer its bike-sharing service in the country starting with Pune in the next couple of weeks. “The product itself is so great that there is an aspirational value to it… Mobike is transforming the urban landscape-…When people see value in what you are offering as a service, they are ready to change their behavior”, Mobike’s head of India operations, Vibhor Jain said. He revealed that the company has already signed a deal with the Pune Municipal Corporation for parking spaces across the city. The company aims to set up parking stations at every 150-200 meters in the city. Jain further added that the company is already in talks with a number of private parties and resident welfare associations to secure parking space for its bikes, which can be unlocked by scanning a code using the companion app. 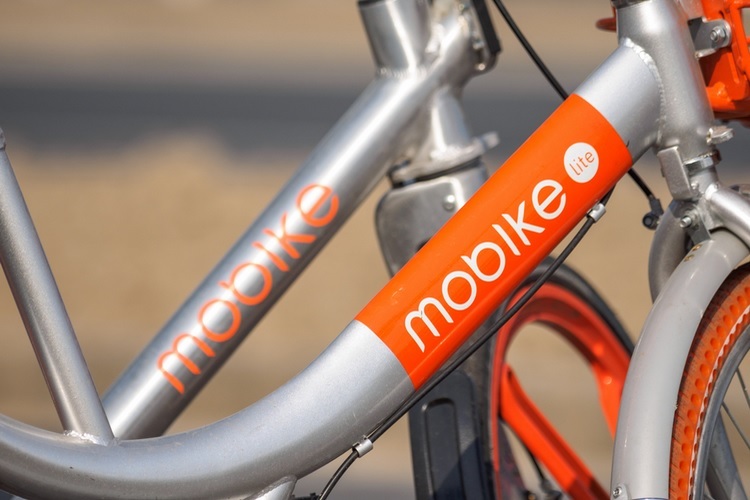 In the next 12-16 months, Mobike plans to launch its bike-sharing service in around 10 cities across the country, and is currently engaged in advanced discussions with authorities in multiple cities such as Nagpur, Delhi, Bengaluru, Pune, and Ahmedabad to launch its services. 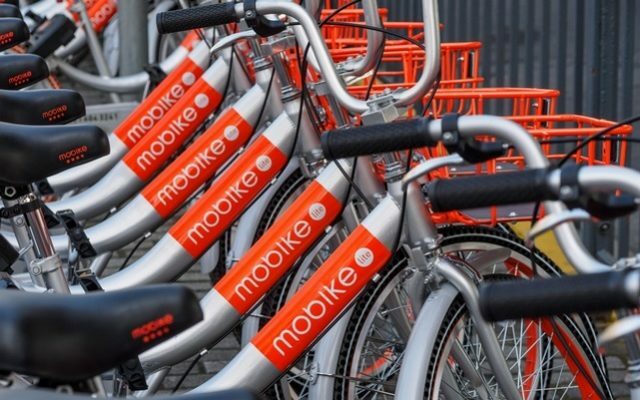 Mobike operates in 200 cities in 16 countries across the globe, and is the world’s largest bike-sharing service by fleet strength. In the first phase of its operations in India, Mobike will import the bikes in the country, however, the company is also mulling local manufacturing once it reaches a certain milestone from its business in India.